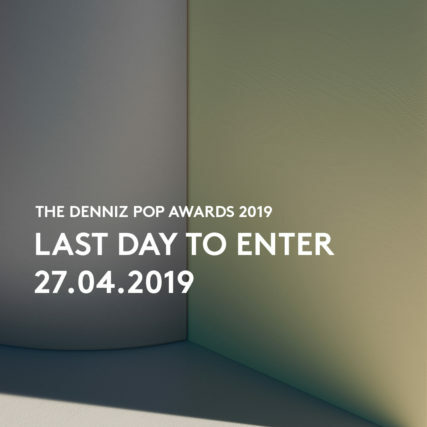 Denniz Pop Awards 2019 – Open for Entries! 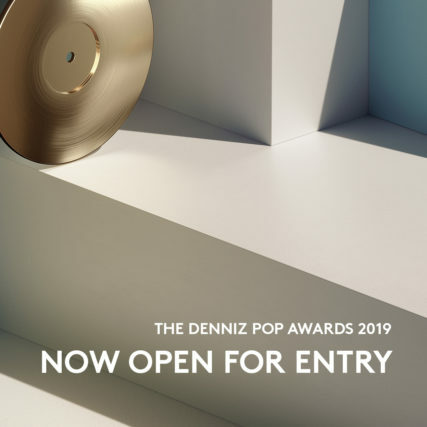 We are very happy to announce that this year’s Denniz Pop Awards are officially open for entries. Visit our website to read more about the categories and how to submit your music. Go, go, go! So, what’s new? Well, the Denniz Pop Awards opens for international entries in April 2019. Are we excited? You bet. But heads up! 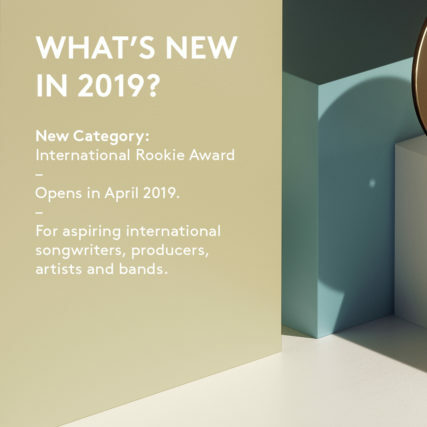 Unlike the other two rookie categories, we’ll only have one international rookie category. The absolute last chance to submit your entry is April 27th, 2019. But if you want to play it safe, submit your music today!